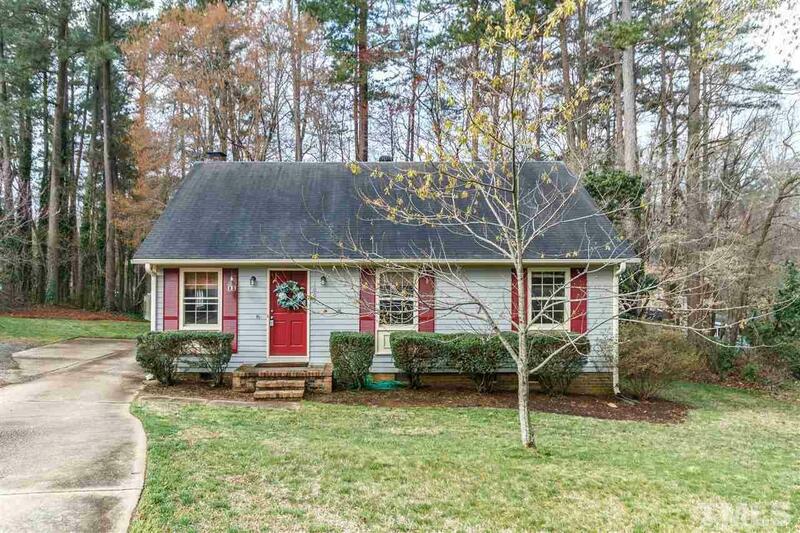 An incredible value in one of the most desirable areas of Raleigh, this charming 3 Bd/1.5Ba ranch is situated on a cul-de-sac, within walking distance of shops, restaurants & playground. 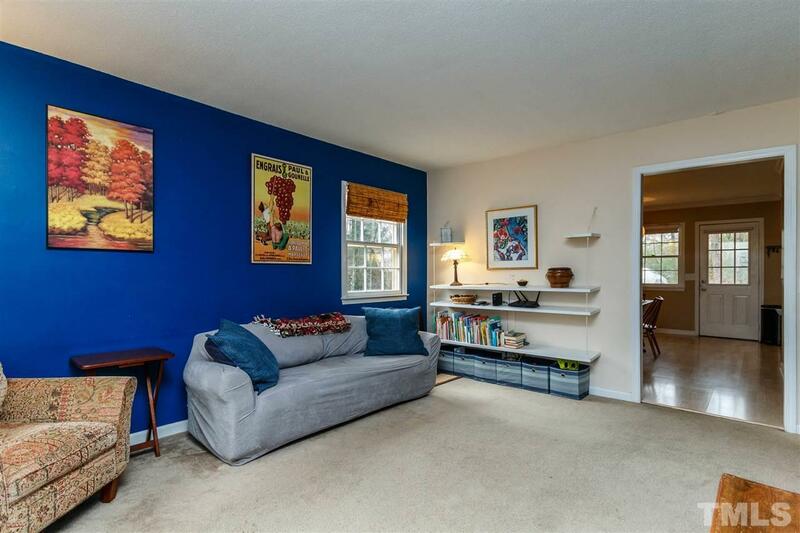 Inviting family room w/unique built-ins. 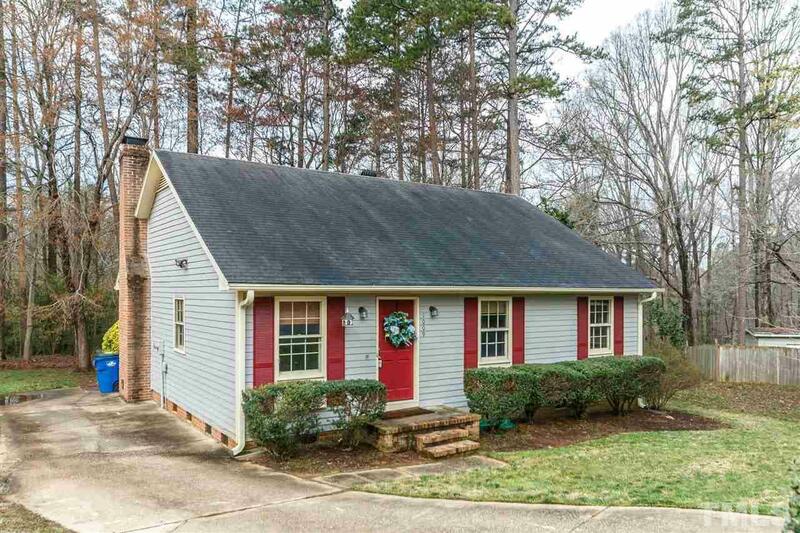 Spacious dining rm/eat-in kitchen w/brick FP & wood surround w/shelving. 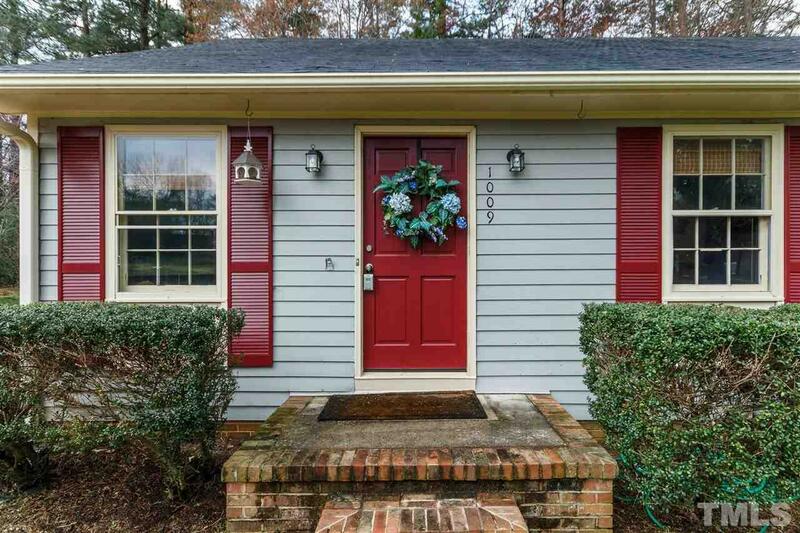 Kitchen door leads to rear deck, perfect for entertaining & overlooks private backyard. Master w/ensuite 2pc bath. Updated laundry closet w/cabs+hanging rod. Walk-in Storage. Perfect starter / investment home.